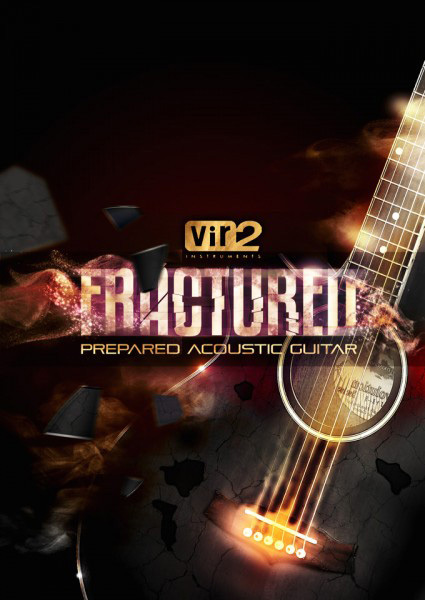 Fractured : Prepared Acoustic Guitar, Virtual acoustic guitar from Vir2 Instruments. 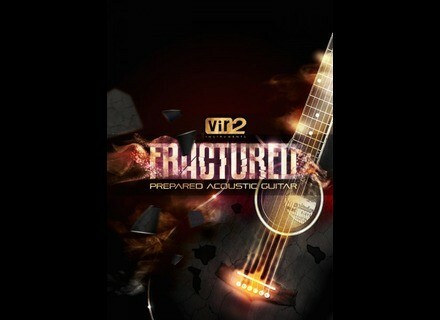 Fractured features 2.3GB of compressed samples and one hundred new instruments with variations and effects. Each patch is designed to feature "the organic goodness of the acoustic guitar, but stretches its timbre in new directions to create previously unheard musical effects." Drum kits were made with mallets, fingernail scrapes, metal scrapes, cardboard scrapes and pouring rice over the guitar. Long evolving pads were built from acoustic guitar samples designed to blur the line between electronic and acoustic. Fractured also features playable and dynamic rhythmic loops and patterns, multitimbral arpeggiated creations, cinematic impacts, gritty electronic drums, gnarly and etherial melodic instruments, and more. Fractured ships with the free Kontakt Player 5. [NAMM] UVI Emulation II Emulation II features a set of instruments to reproduce music from the 80s, from warm digital sounds to analog-ish textures.